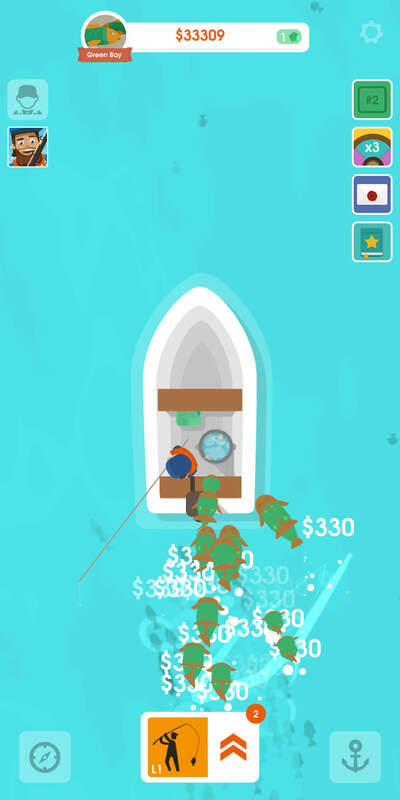 Hooked Inc: Fisher Tycoon - Virtual Worlds Land! 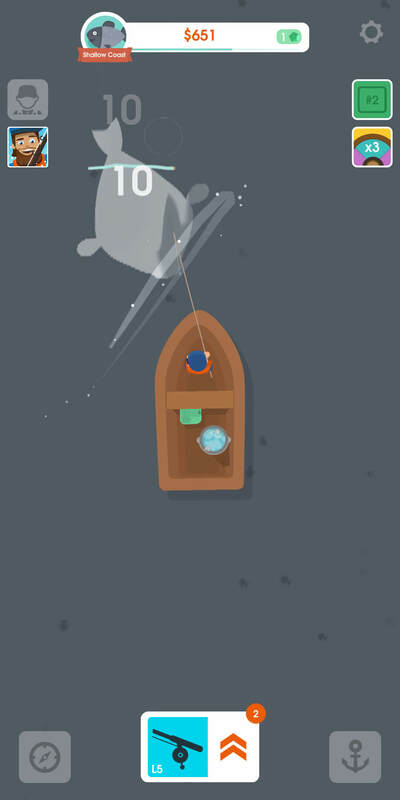 Swipe at fishes to capture them and keep an eye out for rare and epic fish. 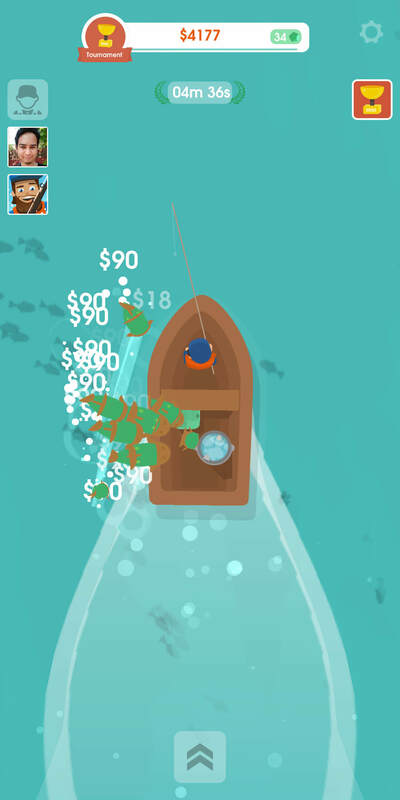 Travel to deeper waters to catch more fish.